Jillian Michael's recently went on a rant about the ketogenic diet and how she feels it is dangerous. The Ketogenic diet is a safe and healthy way to reduce your body fat and help all sorts of chronic medical conditions. The Fire Team Whiskey nutrition plans walk our participants into a ketogenic lifestyle safely and gradually...avoiding the pitfalls of a sudden drastic drop in carbs and calories. Keto is a form of eating that uses your body's natural ability to burn fat as energy. This state in the body is called KETOSIS. In order to burn fat as energy, you must greatly reduce the amount of carbohydrates and sugars in your daily diet. When your body runs of sugar to burn - it burns fat. This fat burn then creates the superfuel called KETONES. Ketones can not be stored as fat (unlike carbs) and are a super efficient energy source for your skeleton, muscles, heart and brain. Ketones produce almost endless energy and focus and have a ton of health benefits. * The Fire Team Whiskey® Caliber Nutrition Protocols, the FuelRation™ Keto Bars and SpecOps™ Shakes are all designed to support a keto lifestyle and keep your body burning and not storing fat. After years of struggling with her weight, Fire Team Whiskey® Founder, CPT Stephanie Lincoln, discovered this way of eating and it changed her life. In fact, her body fat, fitness and health changed so dramatically thanks to the keto lifestyle, that she was inspired to share this way of life with Veterans, Military Members and First Responders. Why? Because Keto was the one way of eating that didn't require a lot of sacrifice and calorie cutting. Who wouldn't want to lose weight and still be able to eat bacon, cheese burgers, and steak?! The Fire Team Whiskey .22 Caliber Program starts you on your journey to ketosis. Unlike may other keto style eating plans, the .22 Caliber Protocol helps a person gradually transition into this way of life. No matter how busy you are, what shift you are on, or how much you travel, you can stay on your Caliber Eating plan. How is this possible? Not only can you get foods anywhere that follow the Caliber Eating plan guidelines, but you have the Fire Team Whiskey® FuelRation™ Bars and SpecOps Shakes™ to have on hand just in case you need a healthy keto snack or meal, right now. 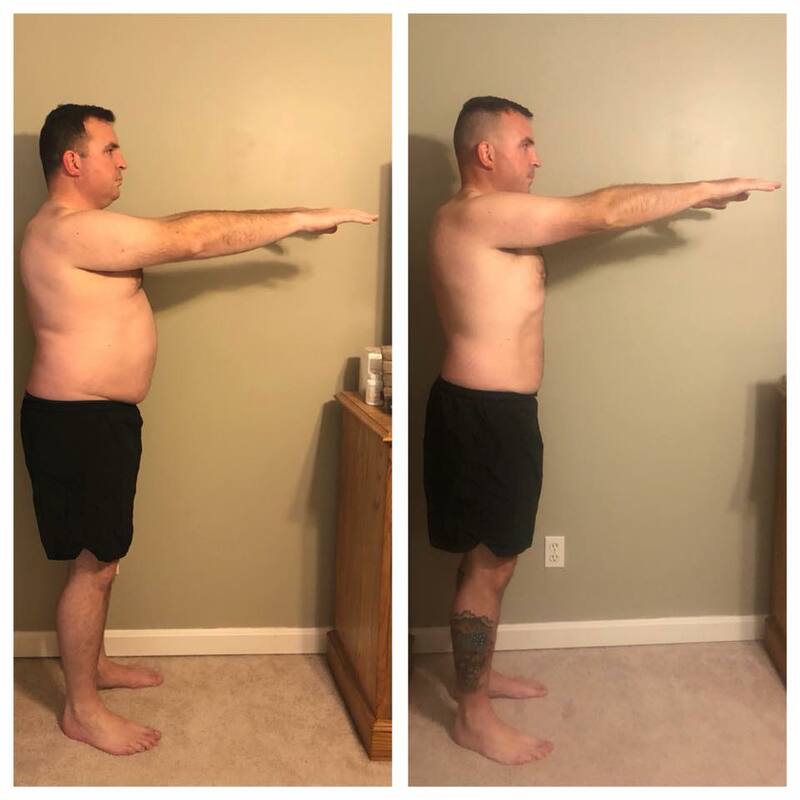 Join the FTW Keto Army and stop the yo-yo dieting, counting calories and worrying about the fact that you keep gaining weight as you get older. With the Fire Team Whiskey Nutritional Protocols, you will lose weight, burn fat, have endless energy and focus, never worry about weight gain again, all while LOVING WHAT YOU EAT! These Fire Team Whiskey Participants have discovered the life changing benefits of this way of eating and you can too! Older PostA "healthy" food that is actually NOT healthy!